ABC Reprographics provides our customers with the finest business cards in Denver. In the process, we will place all your pertinent contact information in an aesthetically pleasing layout. After all, you never know when you will meet that prospective client – could be at a family gathering, press conference or non-profit meeting. When creating your cards, we use automated cutting for exact registration. Contact us via email or phone to discuss your next business card printing plan today. Otherwise, you’re always welcome to stop into our office in Denver. Send us the designs you have on file and we can print from those. Otherwise, you can let us create a brand new set of cards for you. 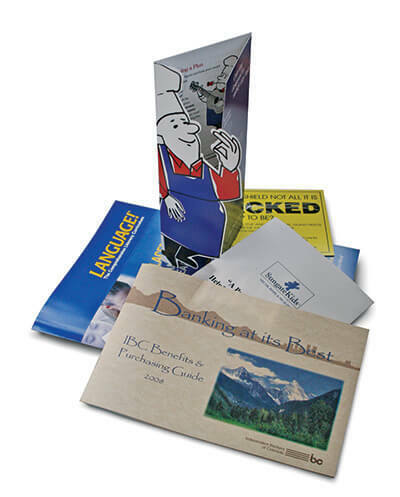 We also provide additional services such as greeting cards, invitations and announcements.